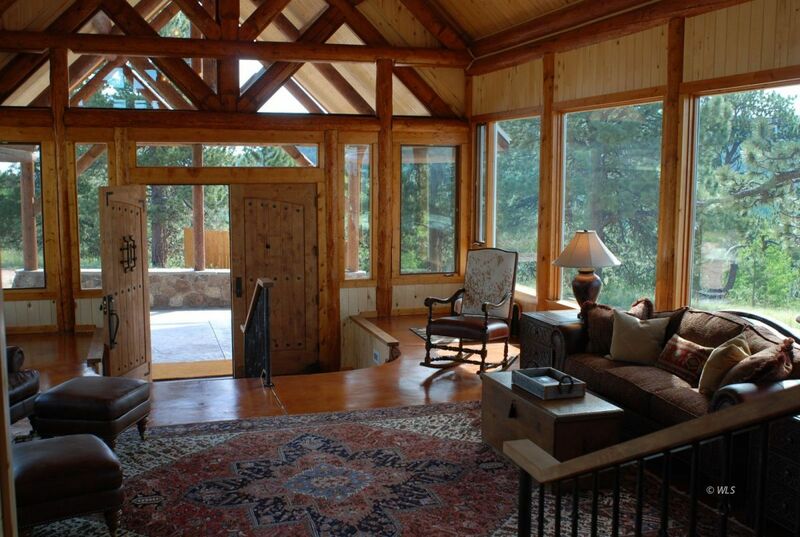 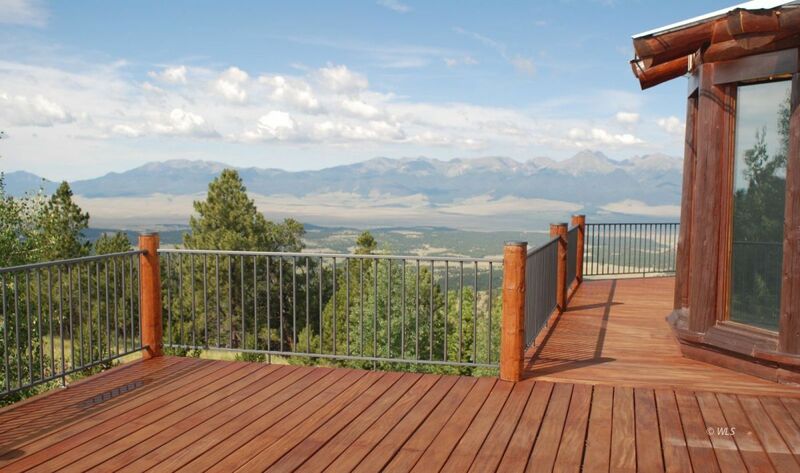 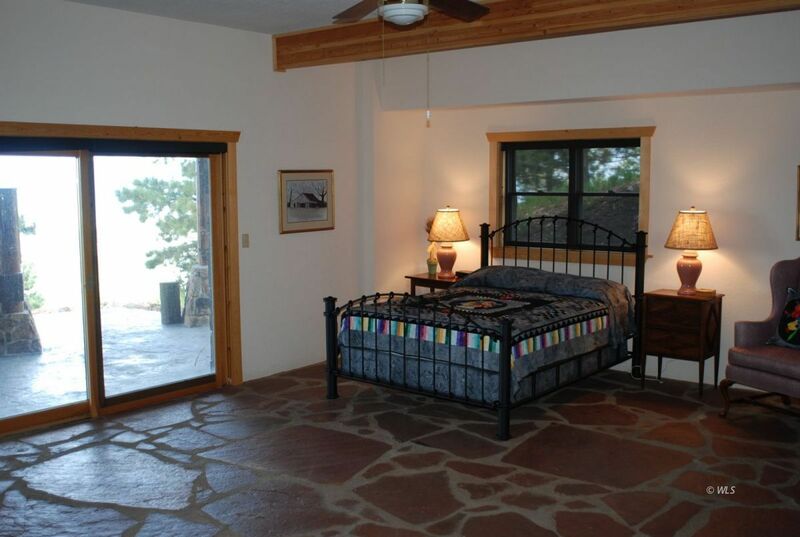 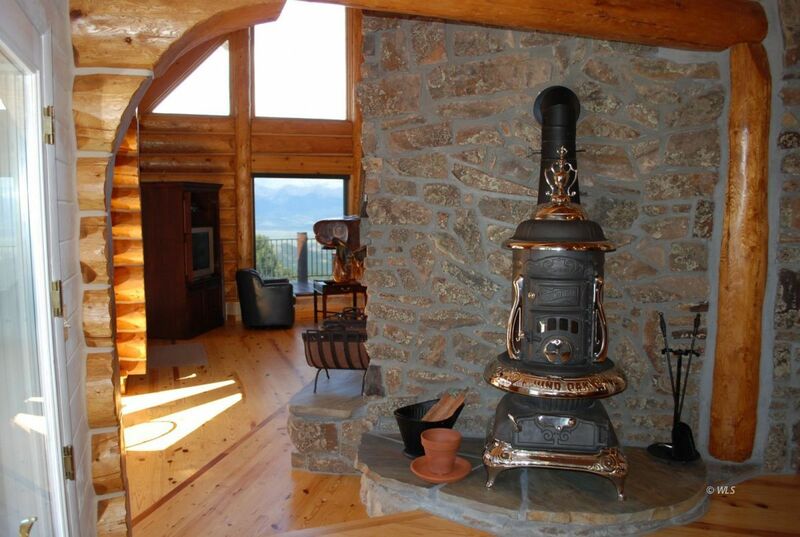 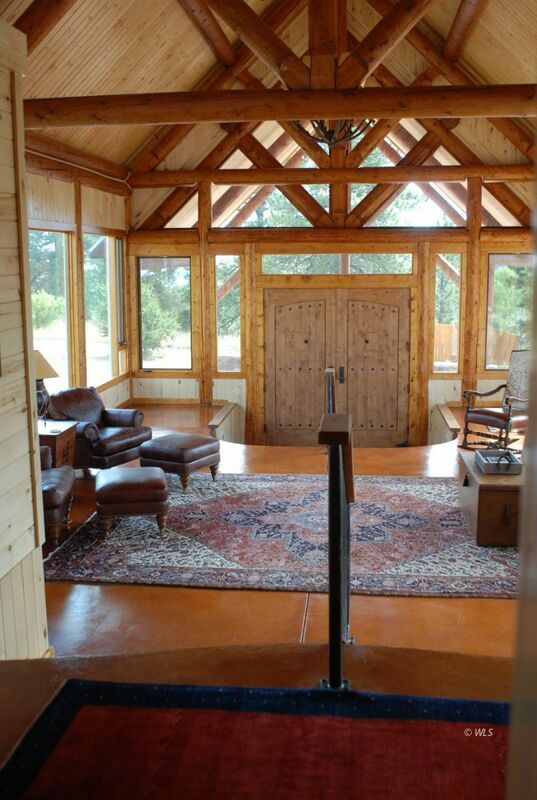 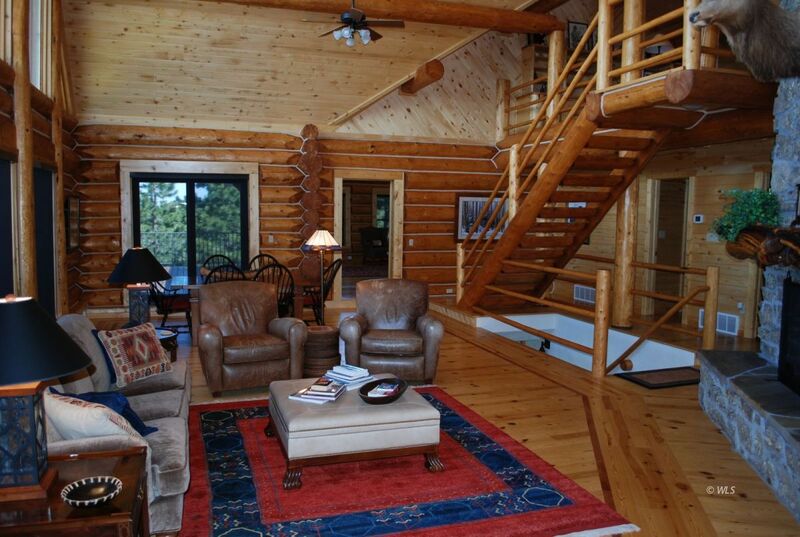 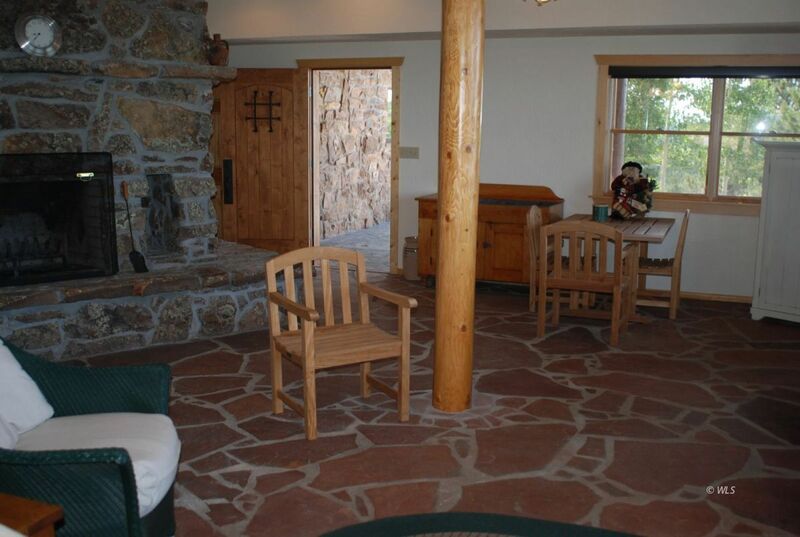 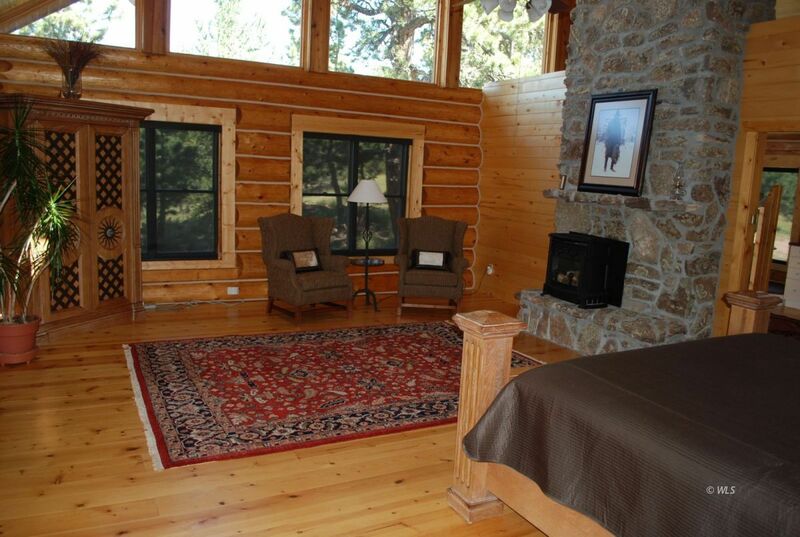 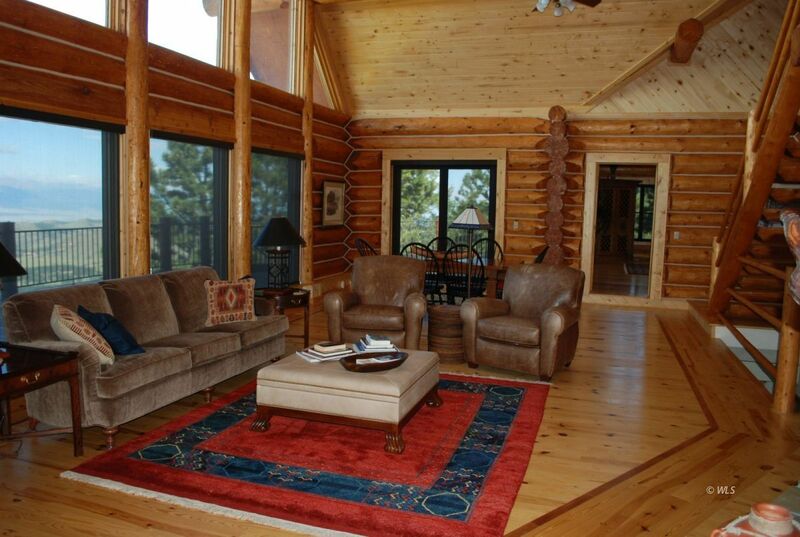 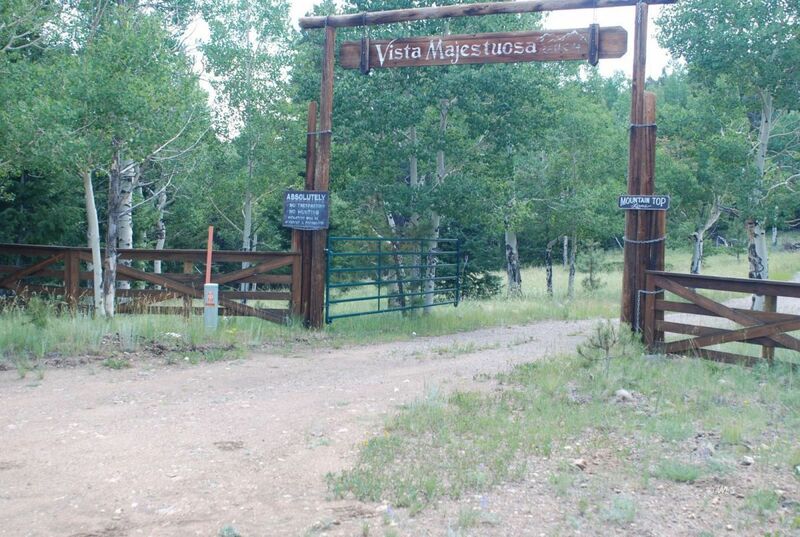 Vista Majestuosa is a magnificent 5 star executive turn key mountain ranch property situated in a private alpine setting in the sun-drenched Wet Mountains near the Town of Westcliffe, Colorado. 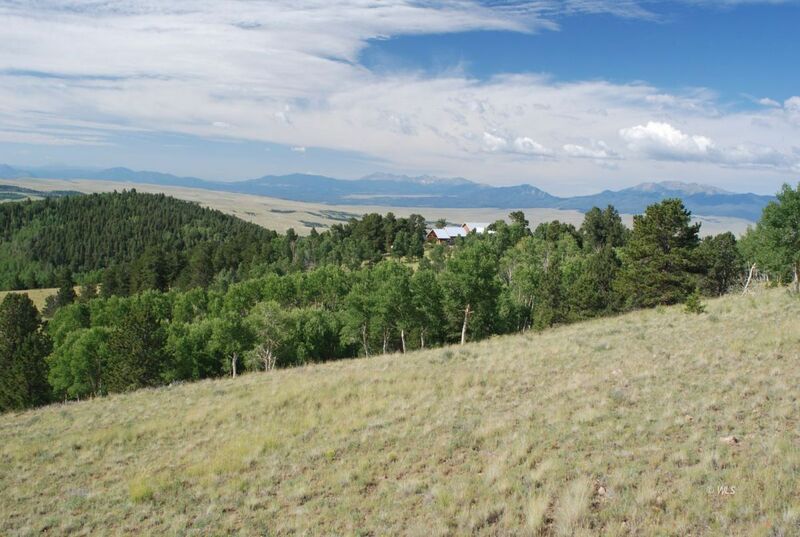 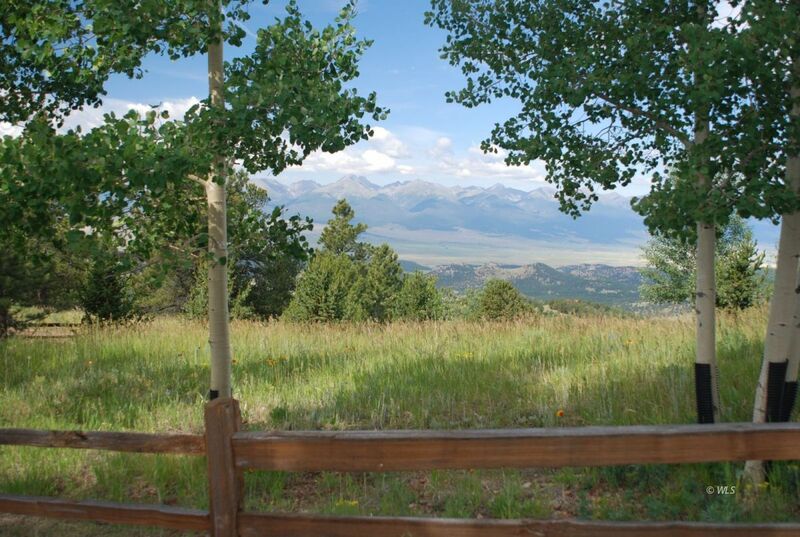 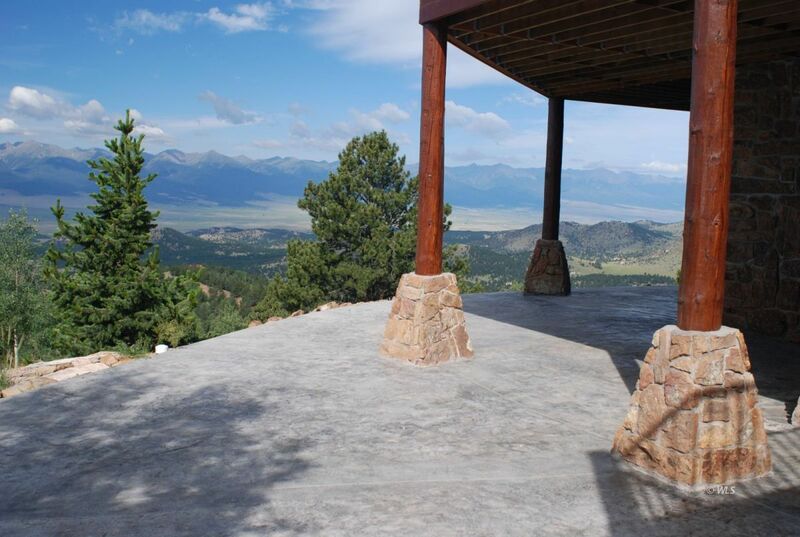 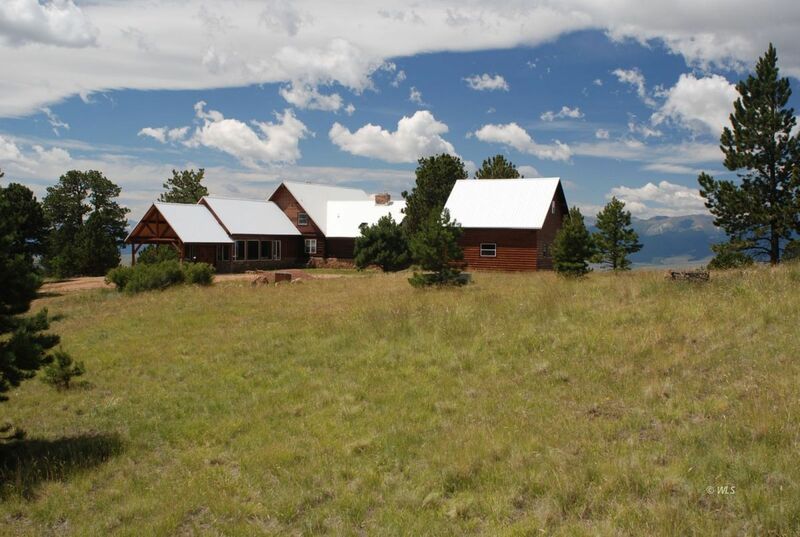 Topographically diverse, this 315+/- acre destination property is forested with mature stands of aspen, fir and ponderosa pines complimented with open meadows carpeted with wildflowers and sweeping views across the valley to the snowcapped 14,000' peaks of the Sangre de Cristo Range. 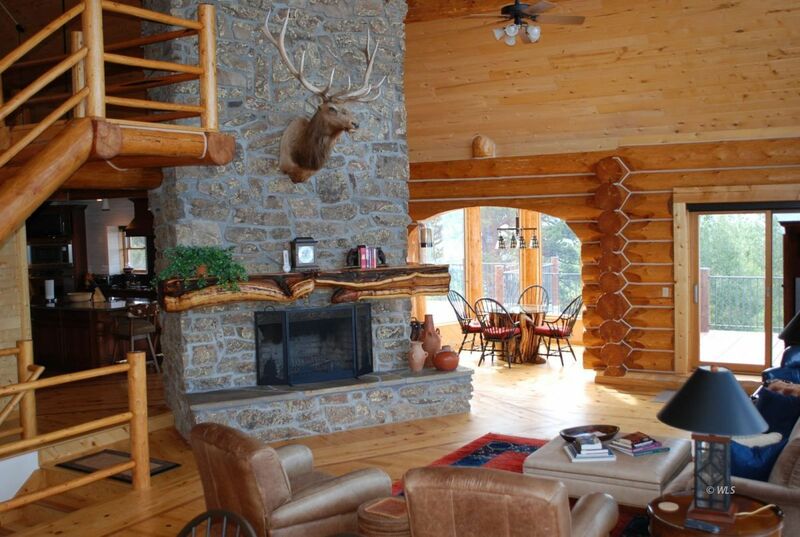 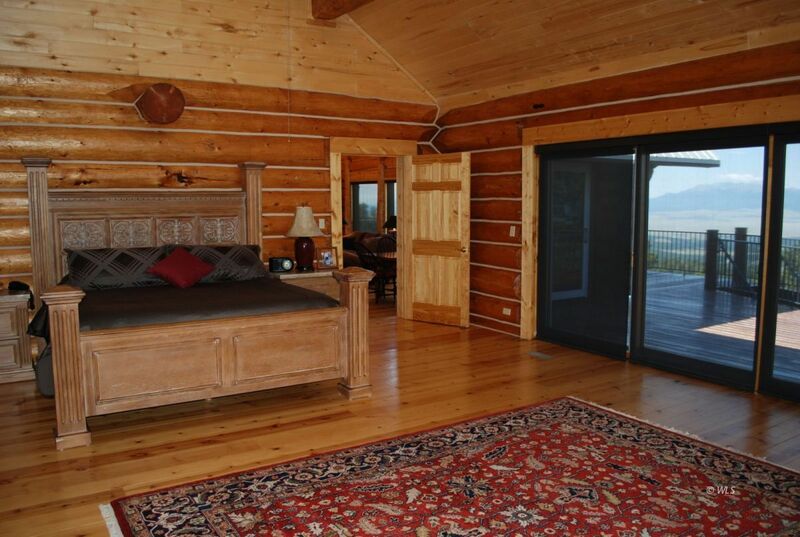 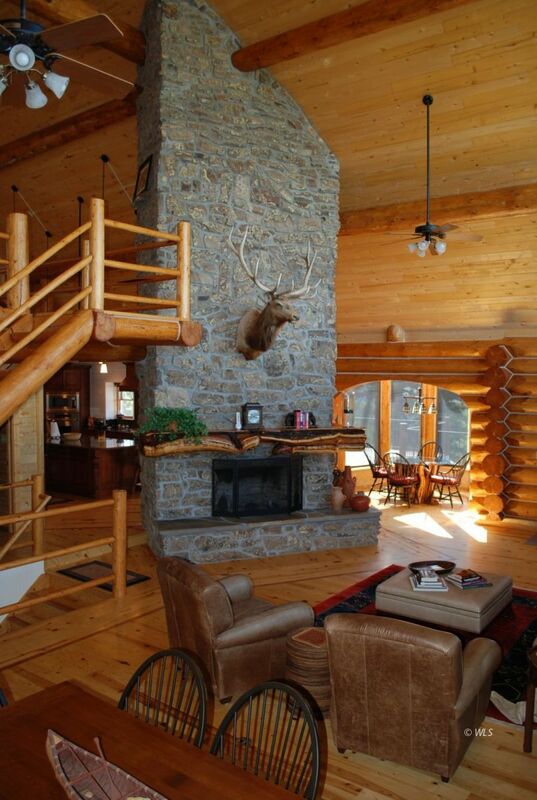 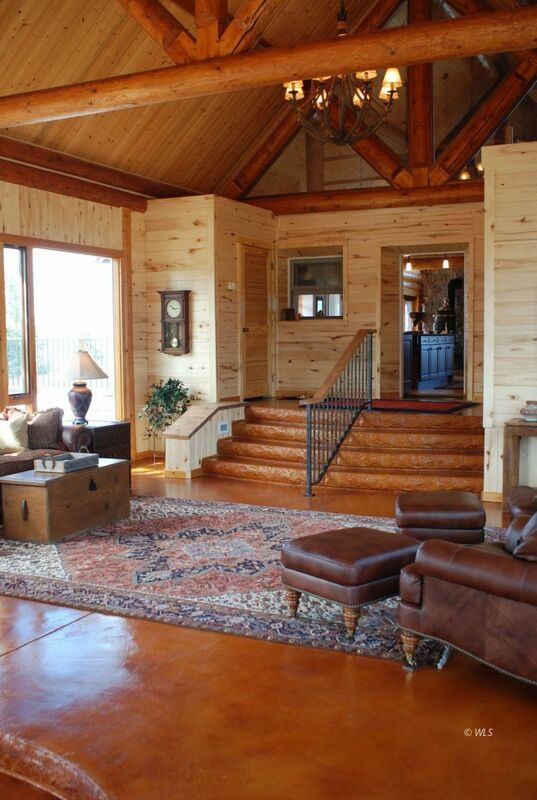 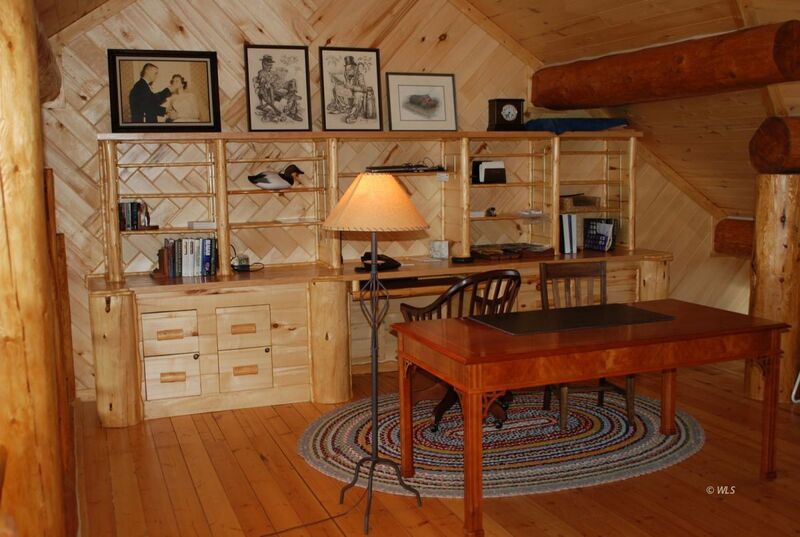 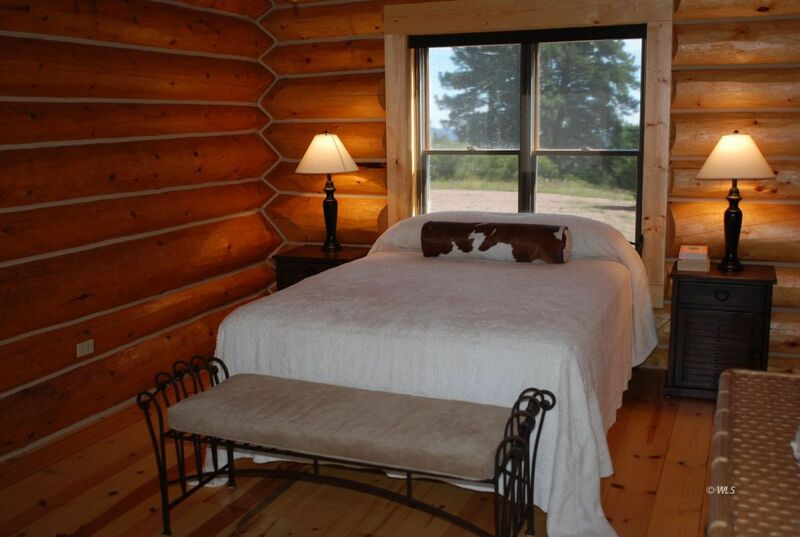 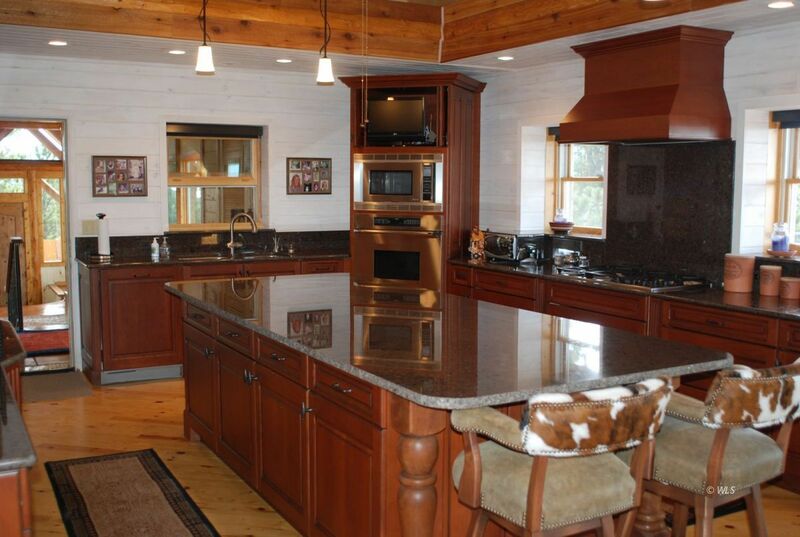 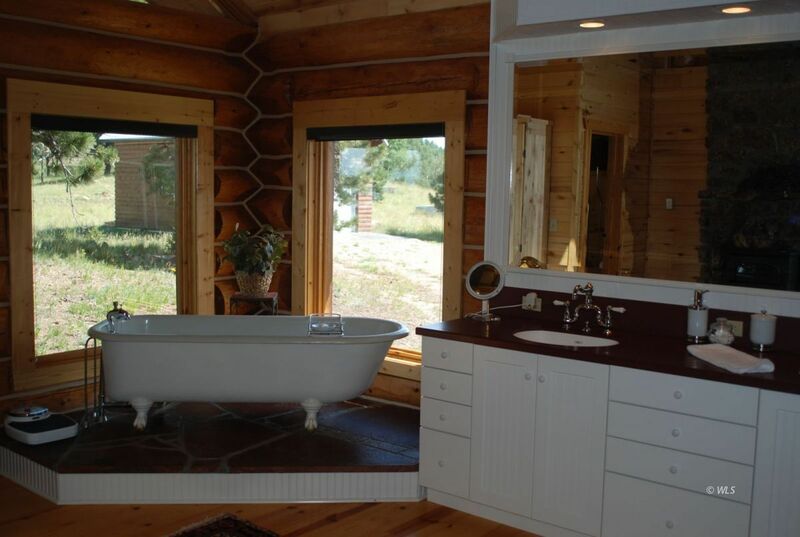 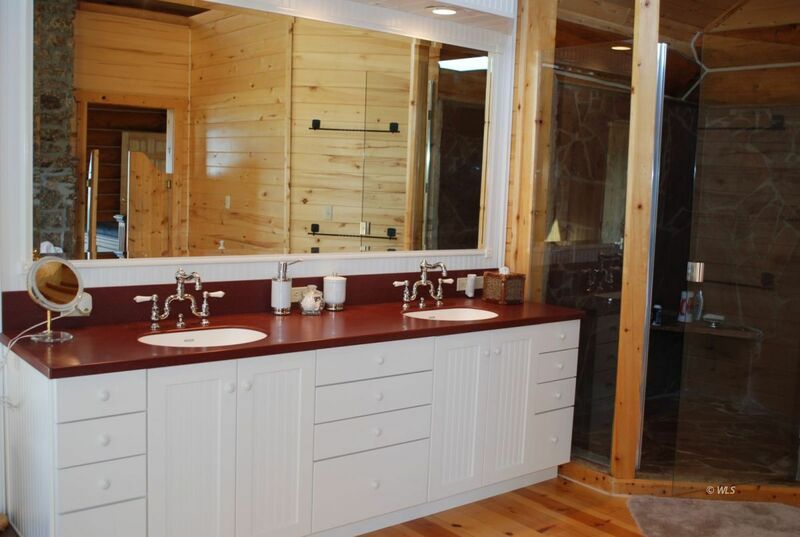 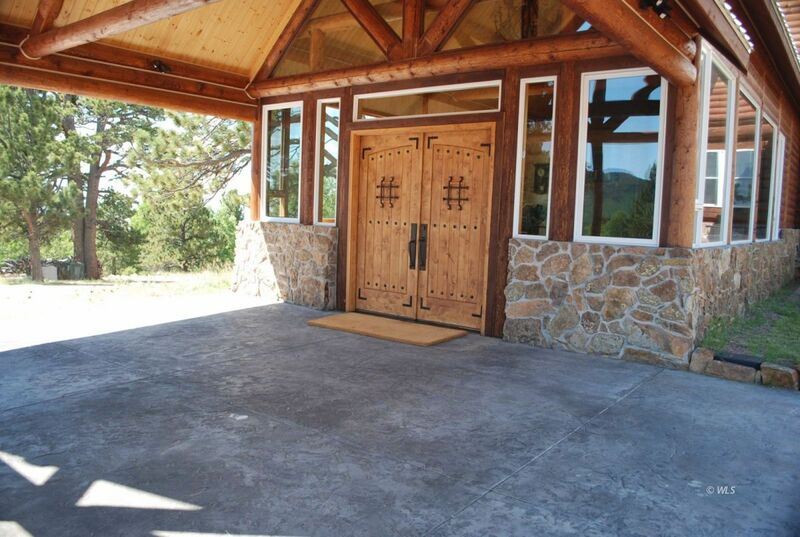 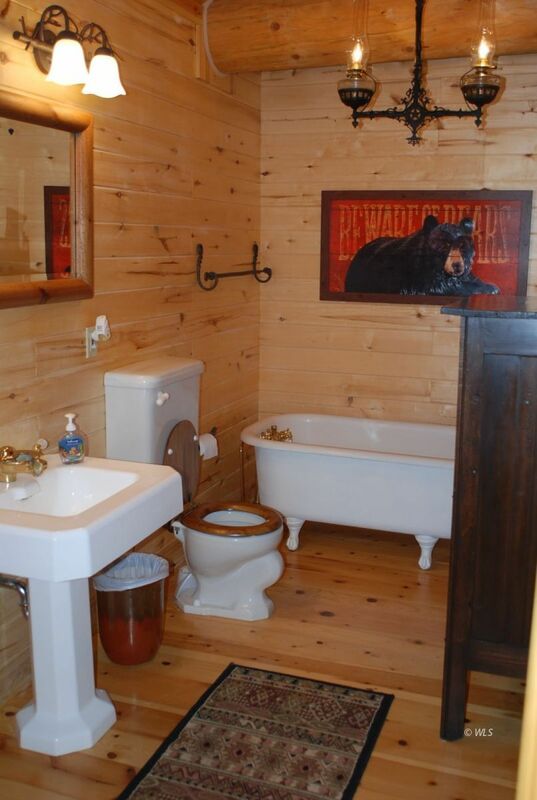 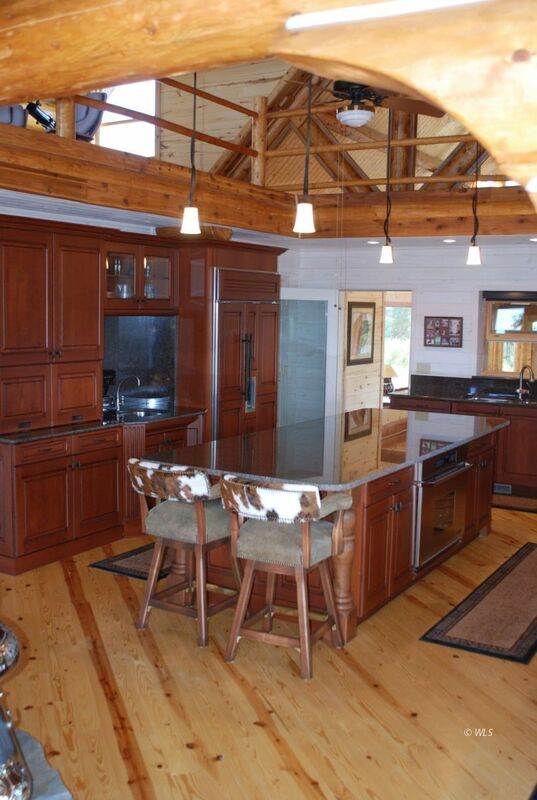 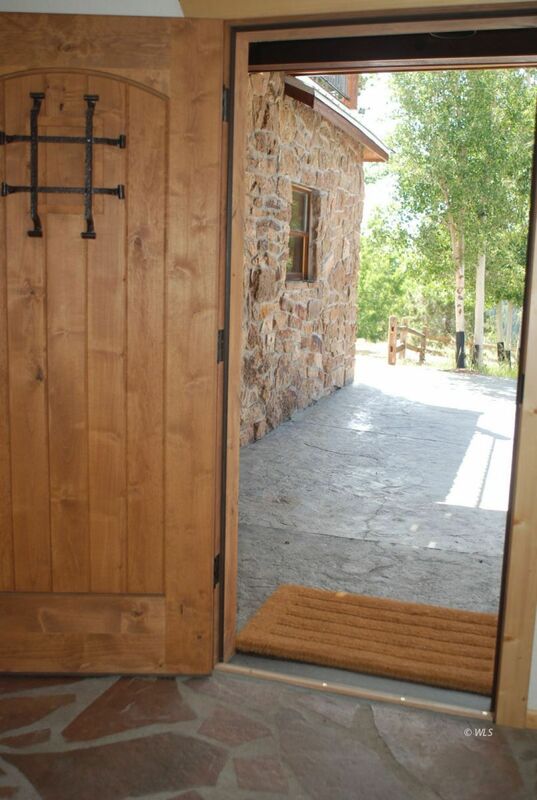 From the moment you enter the drive and first see the stunning three level log home you know this a ranch where quality has not been compromised. 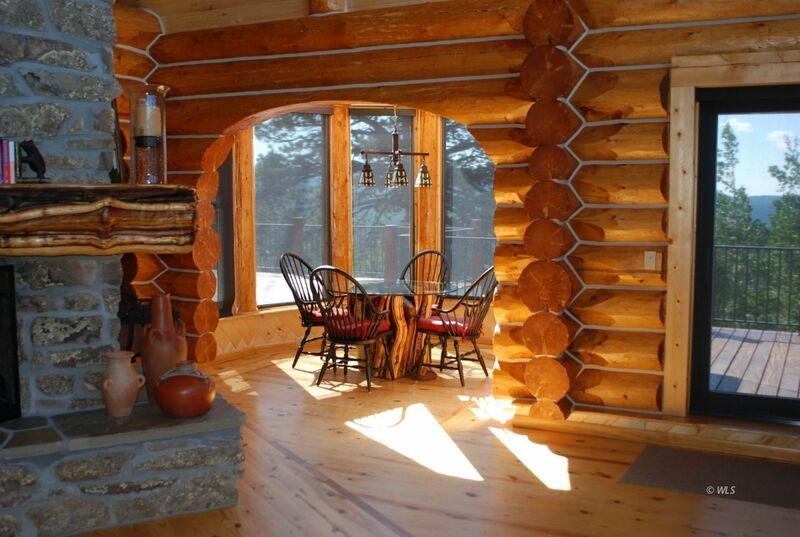 The 7200+/- square foot home was built from massive logs from British Colombia and constructed in the Swedish cope style. 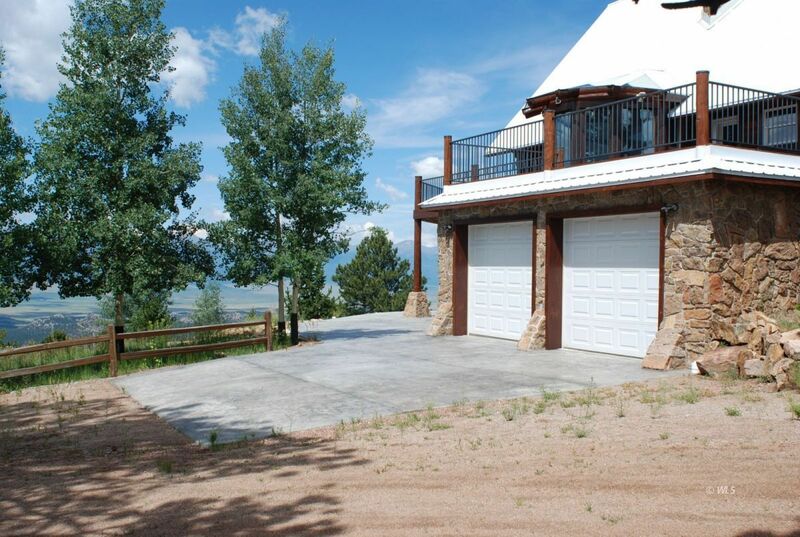 Portions of the home are also clad in moss rock. 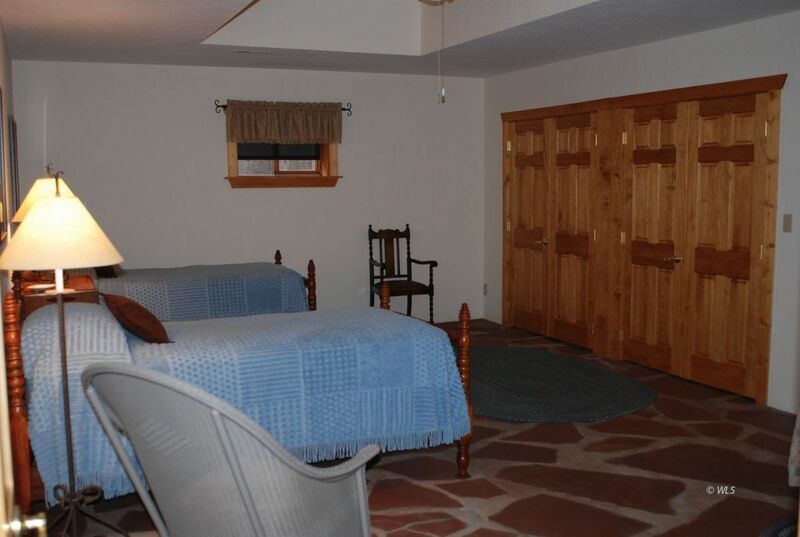 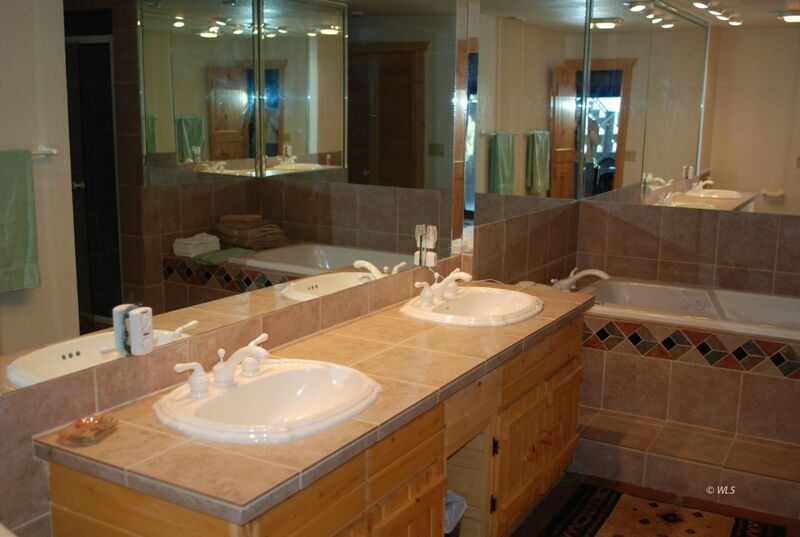 The three-level, five bedroom, four bathroom home, built in 1993/2007, has been impeccably enhanced and maintained.